If Kobalt manages to hit the half-billion dollar mark this FY (ending June 2018), it would mean that its revenues had nearly doubled in two years. Kobalt Music Group turned over $260m in the 12 months to end of June last year. It is yet to release its set of annual accounts for the year ended June 2017. Kobalt’s business model, however, means it doesn’t take ownership of copyrights – it instead acts as a pure service partner to artists, songwriters and other rights-owners. That leaves inevitably tighter margins at Kobalt than at the major labels. In FY2016, Kobalt posted an operating loss of $16.7m, though its Publishing division posted an adjusted EBITDA profit of $6.4m. Its Neighbouring Rights division was also in the black. 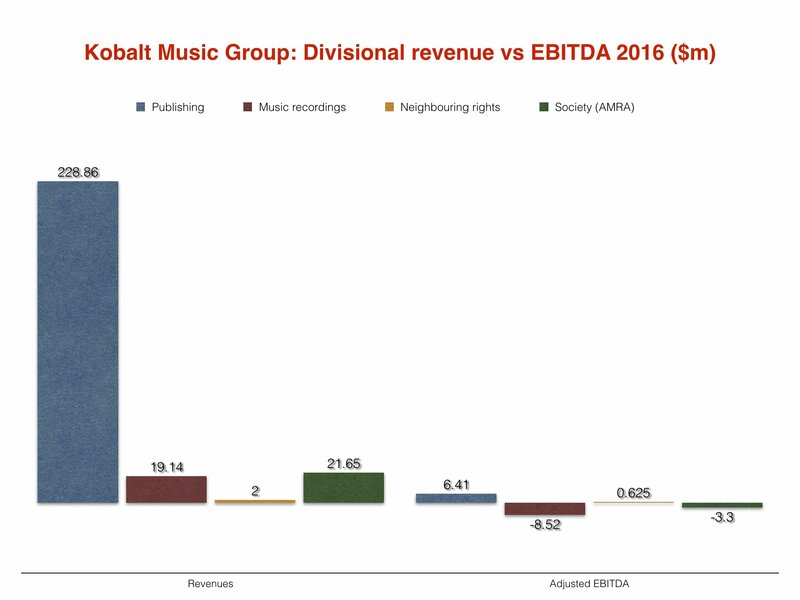 This year has seen a significant rejig of Kobalt’s recordings business, which last year posted an adjusted EBITDA loss of $8.52m. In March, Kobalt re-launched its AWAL subsidiary as a kind of label services operation focusing on emerging artists. Two months later, it parted ways with long-term President Richard Sanders, who is now CEO at TIDAL. AWAL’s A&R team now ‘signs’ artists, offering them unique insights into streaming activity alongside online distribution. AWAL can also upgrade selected acts to other benefits such as Kobalt’s playlist promotion machine and cash advances – all while enabling the artists to hold on to their copyrights. “Bill is one of the most important investors and leaders in the tech community,” said Ahdritz of his new investor. “Having him join our board is not only a great moment for Kobalt but also for the music industry that needs more tech experience. “He’s been with us since 2014 and is now doubling down to help us see through our mission of bringing the music industry into the digital age. And there is no better time than now, as we have just finished building the first and only music stack in the industry, which includes music publishing, neighboring rights, recordings and the first digital global collection society, AMRA.